Classes will run Thursdays, 7:00 – 9:00 PM at the Go Center. Tuition for these unique two-hour classes is $25 per class, including Go Center admission ($20 per class for Youth under 18, and Go Center voting members). Scholarships are available for players for whom the tuition would be a burden, bringing the cost to just $10 per class; and the application process is simple — email or talk to Mike (the programs manager) for info. The class will feature group games and AI-assisted review, among other things. 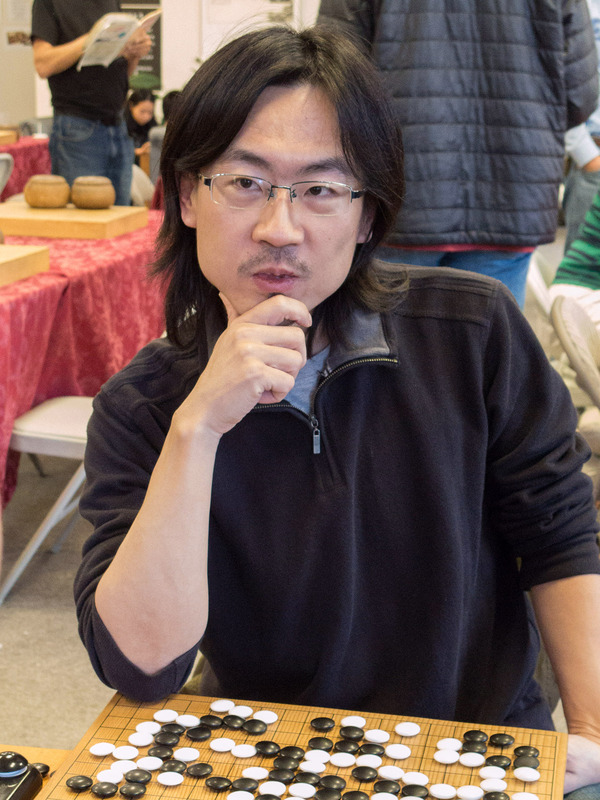 Rated 7 dan in the AGA, Yue has twice won the Open section at Seattle tournaments, and has years of experience teaching college.